Tamil Nadu Common Admissions ( TANCA ) is administered by Anna University Chennai on behalf of the Government of Tamil Nadu. Tamil Nadu Common Admissions Anna University invites applications for admissions to M.E. / M.Tech. / M.Arch. / M.Plan. 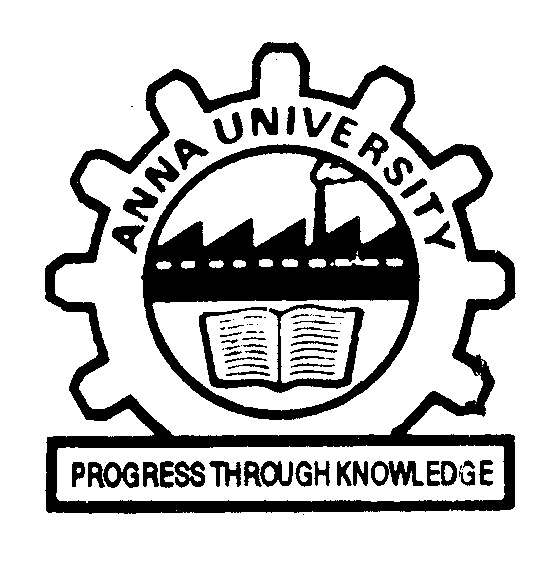 Degree Programs offered in the UniversityDepartments of Anna University, Chennai, Anna University of Technology Chennai, Anna University of Technology Coimbatore, Anna University of Technology Madurai, Anna University of Technology Tiruchirappalli, Anna University of Technology Tirunelveli, Government, Government Aided institutions, and seats surrendered by the Self Financing Engineering Colleges in Tamil Nadu for the academic year 2011 – 2012 through single window ( TANCA 2011 ) counselling. 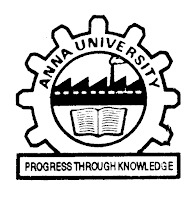 The list of colleges and courses offered for admission through single window system is available in the Anna University Chennai website : www.annauniv.edu/tanca2011.